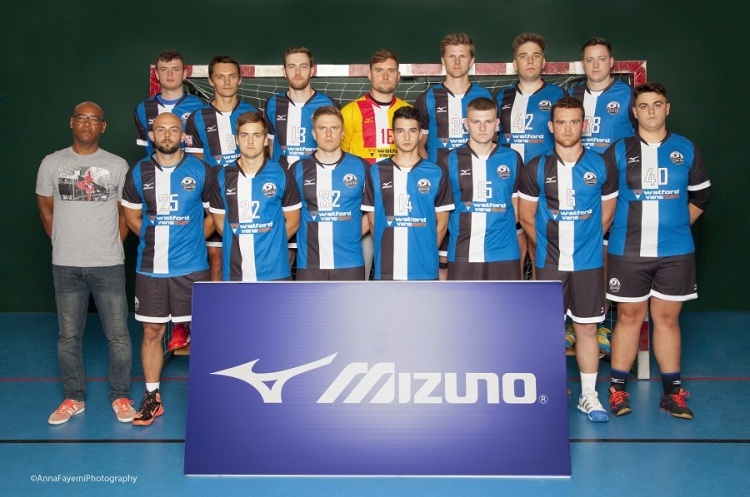 West London Eagles and NEM Hawks meet in the Mens’ Premier Handball League match on Sunday. Eagles, in seventh, will be looking to end a sequence that has not seen them win in four matches and lose their last three games. Hawks, who beat Warrington Wolves in a North-West derby, last time out, know that victory will lift them to fourth in the table, above Cambridge. Throw-off at Leyton Score Centre is at 14.30, and is preceded by the Women’s Premier Handball League match between the two sides at 12.30.